Respawn Entertainment has revealed some detailed information about two main factions of the Titanfall game, the confrontation of which will be the base of the shooter’s multiplayer. The first faction is titled as The Interstellar Manufacturing Corporation or IMC. It’s history has started from the small firm called Hammond Engineering, which has been involved into the natural resource extraction for 15 years and has become a massive commercial empire, specializing on the materials for the Titan production. The IMC consists of three characters: the Frontier Command - vice admiral named Mark Graves, - Blisk - the mercenary from South Africa - and a robot - Spyglass,- which main responsibility is to set up the work of the computing system, the communication between the IMC forces, navigation, logistics, etc. 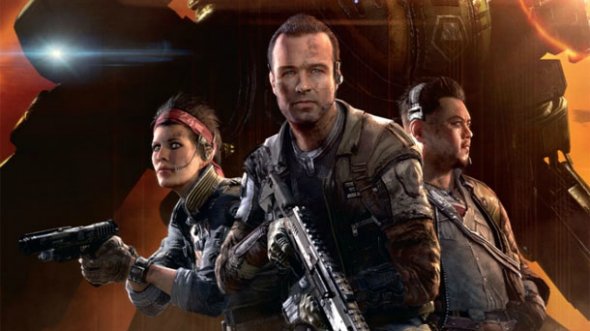 The second faction of the Titanfall game is The Militia, which includes the settlers, pirates, mercenaries and bandits. They support chaos and anarchy, and fight against the global authority of The IMC. The players will also control three characters: the faction’s leader, veteran of the Titan War and former member of The IMC - MacAllan, - a qualified electrical engineer - Bishamon - and Sarah - a military woman, who’s responsible for the covert operations. Let us remind you that the Titanfall beta will start very soon - on February 14th, - and according to the developers, it’s going to last for 5 days. 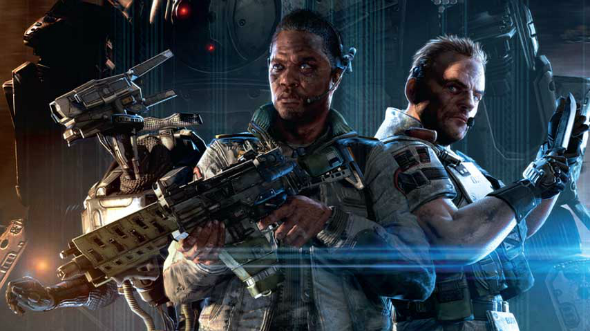 The release of the Titanfall game is planned for March 2014.